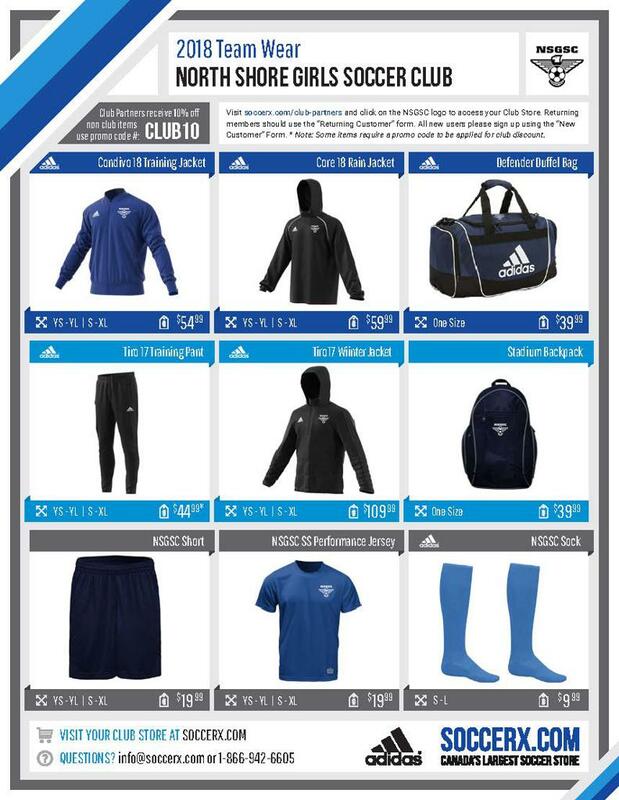 Visit soccerx.com/club-partners and click on the NSGSC logo to access your Club Store. Returning members should use the "Returning Customer" form. All new users please sign up using the "New Customer" Form.